Pikes Peak Windows and Doors uses only the best products on the market, to ensure quality and energy efficiency. 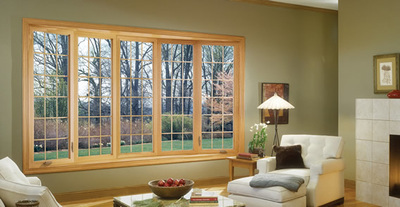 Our windows allow natural light to fill your home and block the hurtful rays that can ruin drapes and carpets. Pikes Peak Windows and Doors vinyl replacement windows are perfect for our varying Colorado weather conditions. 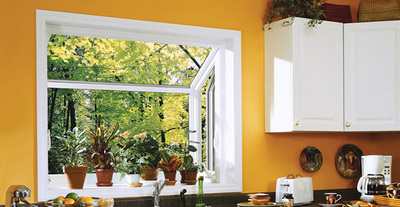 In the cold winter months you’ll feel minimal heat loss. 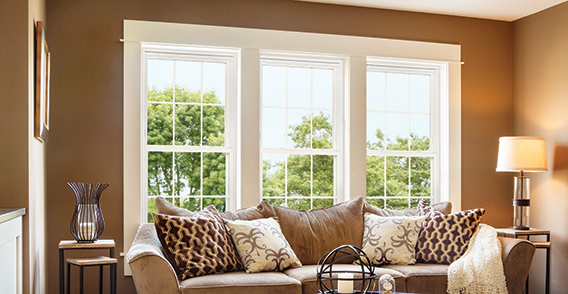 In the summer months, our thermal efficient windows will help keep your home cool and keep the majority of the intense heat outside of the house. For top quality we use a warm edge spacer that will prevent argon gas to fill between the spacer and create annoying condensation you can’t remove. 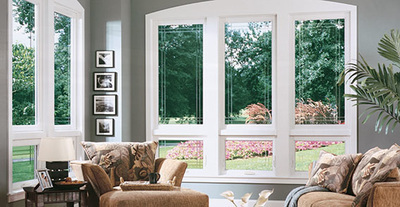 Our windows are also made to reflect heat and UV rays away to protect you and your furnishings. All of our products are professionally installed and come with a lifetime warranty. Each of our vinyl windows will complement the unique style of your home while preserving the beauty of your home. At Pikes Peak Windows and Doors we know the effect new vinyl windows can have on your home, and on your budget. That’s why we always aim to provide the lowest price guaranteed. 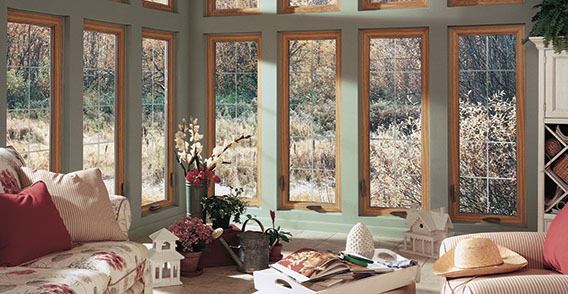 In comparison to stock windows found at the local retailer, our windows and installation are individualized to your home and your wants. At Pikes Peak Windows and Doors you’re not a number, you’re a person. Pikes Peak Windows and Doors provides full service window installation and replacement services. We are the premiere company in the Colorado Springs and surrounding region for your replacement window installations. 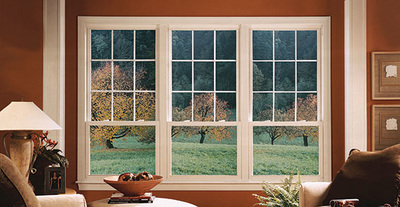 Our experts will help you choose your replacement windows, from frame materials such as Vinyl, Fiberglass or WoodClad. 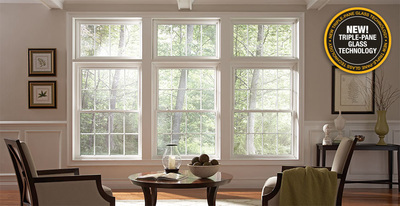 We will help you choose from the dizzying array of options for your replacement windows including vinyl windows, colored vinyl windows, painted vinyl windows, fiberglass windows, composite windows, aluminum windows, woodclad windows, garden windows, greenhouse windows, bay windows, bow windows, sliding windows, hung windows, casement windows, awning windows, fixed windows, picture windows, windows with grids, and more. Whether your windows are in desperate need of repair, or simply need to be completely replaced, we’ll work with you to come up with a solution for your unique issue. Our window installation process is worry and hassle free. Using your window’s exact measurements (every opening is unique), we will order the windows to your specifications and complete your window replacement using only the BEST material to trim, insulate and finish your project beautifully. Our qualified installers are our own employees as we do not subcontract our work. 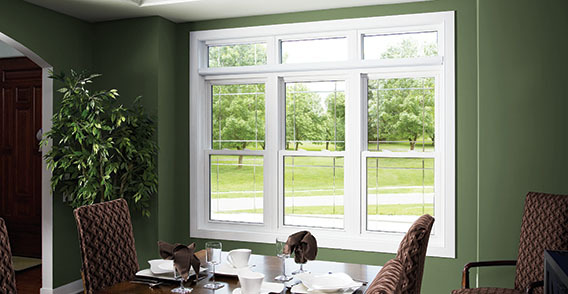 This ensures a seamless and hassle free window installation from start to finish. 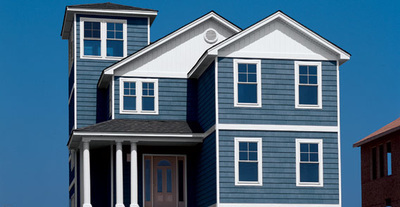 Each of our window contractors are highly skilled and trained installers. After all of our window replacement projects we wipe down your windows, and haul away all debris leaving you with beautiful new windows without any mess. 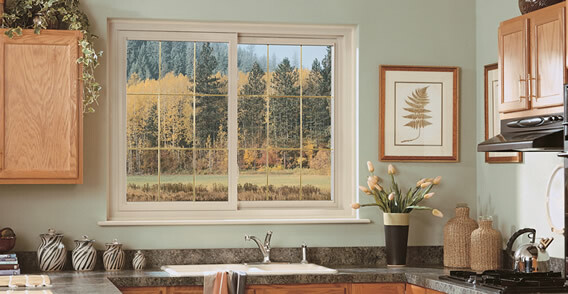 When it comes to the repair or replacement of windows, Colorado Springs and surrounding area homeowners can trust our specialists have the expertise and experience needed to repair or replace nearly every style of window in your home. 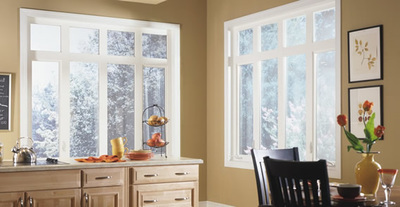 From single hung windows to those that feature a bay or bow, or that have a special shape, we can perform the window repair or window replacement you need. 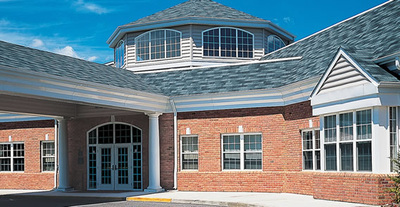 When you contact us for a free consultation, our specialists will help you to identify if it would be better to repair your window or go for a total replacement.